The Yunus Emre Institute is now accepting applications for YEE Turkish Archaeology Summer School 2019 in Turkey. Applicants from all over the world can apply for fully funded YEE summer school in Turkey. The YEE Turkish summer school 2019 will take place in Çanakkale, Izmir, Şanlıurfa, Gaziantep, Ankara, Çorum and İstanbul between July 22nd – August 04th, 2019. For 2019 summer school, there is no need for IELTS/TOEFL/GRE but you must have good command on English. 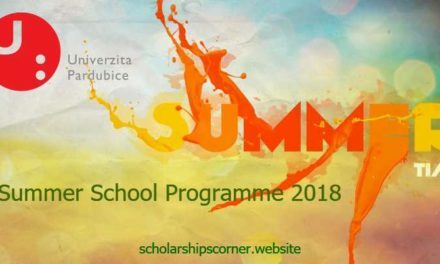 The Turkish International summer program will be held Between July 22nd – August 04th, 2019. Should be studying/have studied social science such as archaeology, culture studies, history, geography, cultural anthropology, folklore, art history, etc. 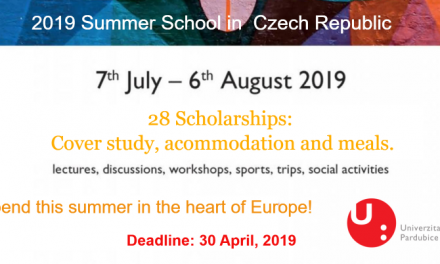 How to Apply YEE Turkish Archaeology Summer School 2019 in Turkey? Click on the Apply Now button below to proceed to the online application. Fill online application carefully and apply as soon as possible. Applications shall be made online between March 27th – April 25th, 2019.